We all know the golden rule for effective employee communication: Know your audience. Yet communicators too often get so bogged down trying to please senior leaders that they forget all about the employees they’re trying to reach. So what can you do to refresh your perspective? 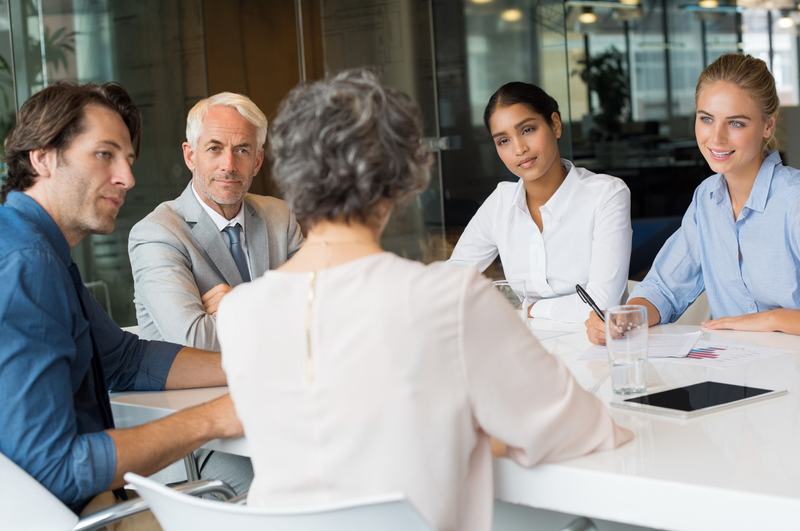 Focus groups are a great way to elicit valuable employee feedback. Plus, they can be quick and cost-efficient. In one sentence, lay out what you are trying to discover. Use the same location and moderator—or go virtual. Create a structured list of questions to ensure you cover key topics. One or two 60-minute sessions may be enough, especially if you invite a cross section of employees. That way, you can review what employees said and capture verbatim comments for your findings report. Debrief right after the session to make sense of what was said and identify key findings. Use your findings to make immediate improvements.